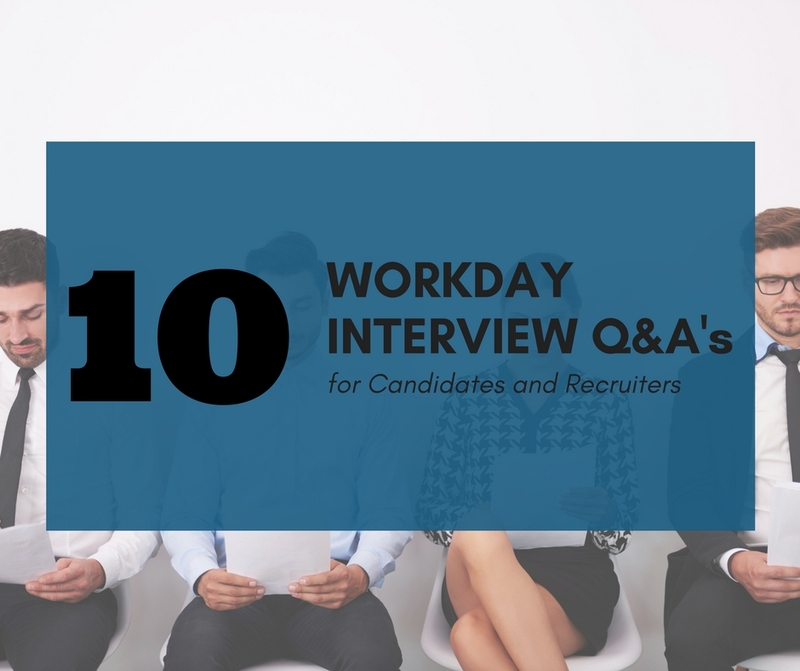 One of the main issues newcomers face when entering the Workday Recruiting arena is the lack of interview resources, including interview questions. Of course, you should use the Workday Community and Workday Learning as your primary sources to stay up to date with Workday. But what if you’re a candidate looking for a quick refresher for an upcoming interview? Or a recruiter looking for a few fundamental questions to pre-screen a candidate for a Workday related role? Below you can find ten general Workday interview questions that we are hoping end up being helpful for both, candidates and recruiters looking for basic interview questions. We plan to follow this general guide with a few in-depth guides for the Reporting, Integrations Business Process, and Security niches. How many Workday updates are released per year? Workday releases two major updates per year. In 2017, update 28th was released in March, and update 29th in September. Clients get a month in advance to test their environment against the new update and report any issues to Workday. Absence, Benefits, Compensation, Onboarding, Payroll, Recruiting Time Tracking. Post-production: Production tenant and Sandbox tenant. Pre-production or implementation: Implementation tenant and Gold tenant. Workday follows an object-oriented relationship model. When creating a report, you select a Primary Business Object and a Data Source. What are the main types of Workday Integrations? Workday Studio Integration, Enterprise Information Builder (EIB) Integration, Cloud Connect Integration. What is a RaaS Report? A Workday Report that has been web service enabled is called Report-as-a-Service. A series of tasks that lead to the completion of an overall business event. For example: Hiring an employee. All Users, All Employees, All Contingent Workers, All Terminees, All Retirees. Name some Workday security group types.